2. Rewards are counted weekly, from Mondays (00:00 GMT) to Sundays (23:59 GMT). 3. Using multi-accounts, cheating and spamming are not allowed. 4. Any participants that are dishonest about their work or break the rules will be disqualified. 5. We reserve the right to change, modify and remove campaign rules if it is necessary. 6. For reporting activities, you have to create separate post each week. Do not quote or edit the previous weeks posts. 7. All participants must be make a proof of authentication post with the following format in order to get eligible as a participant. You must keep the signature, personal text and avatar until the campaign ends. Early removal will result in disqualification. Users with negative trust and newbies are excluded from this campaign. You must make at least 15 posts/comments per week. Posts/comments must be at least 75 characters long and must contribute to the topic. Spam, trolling and copy/pasted posts will not be counted. Posts/comments on Off-topics, Local, Beginners & Help, Bounty, Politics, Games will not be counted. 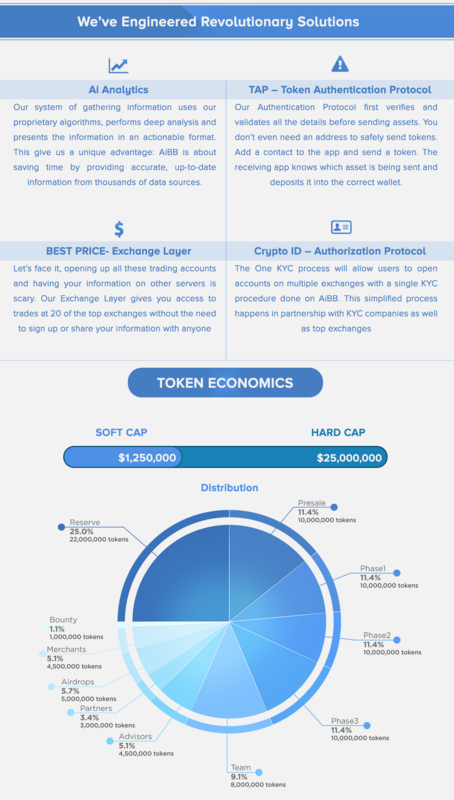 Participants must follow AiBB official Facebook page. Only one Facebook account per person is allowed to participate (in the settings you must make your account public). Facebook account must have at least 500 real friends. Facebook friends/followers count will NOT be updated after having registered in the campaign. Participants can only repost posts that are under 2 weeks old. Reposts must be from AiBB’'s official Facebook account. The Facebook must not be removed from Participant's personal Facebook until the end of the bounty campaign. Minimum 5 reposts per week and should be spread over the week not in one day. Report your weekly activities on thread. 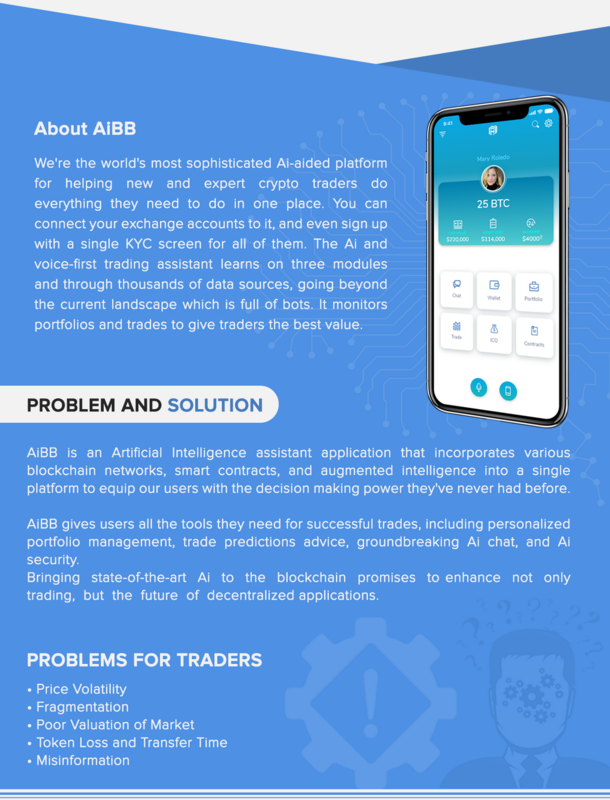 Participants must follow AiBB: official Twitter account. Only one Twitter account per person is allowed to participate (in the settings you must make your account public). Twitter account must have at least 500 followers. Twitter followers count will NOT be updated after having registered in the campaign. Participants twitter accounts must have at least 85% twitteraudit scores. Participants can only retweet tweets that are under 2 weeks old. 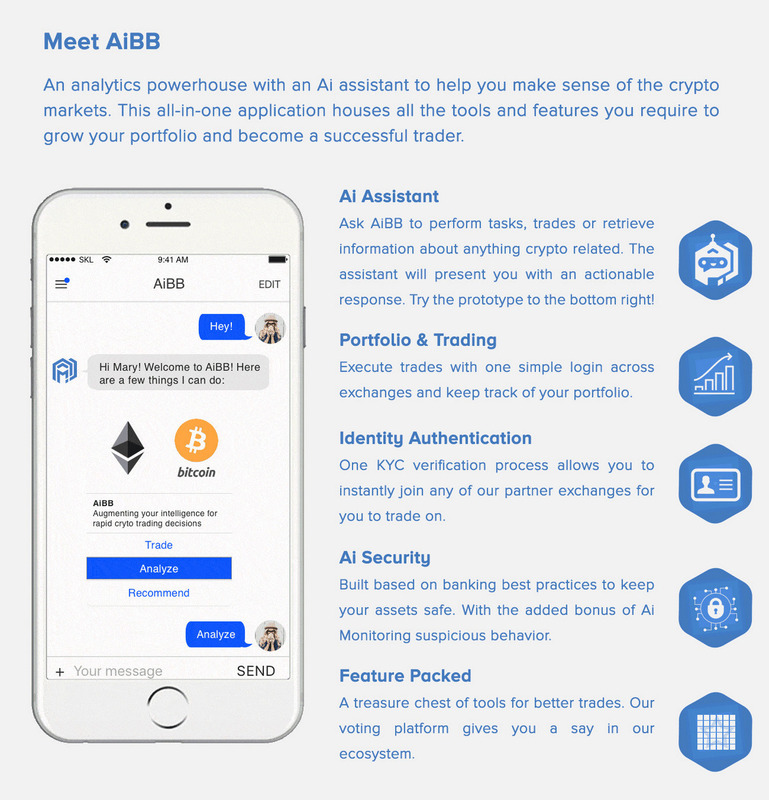 Retweets must be from AiBB’'s official Twitter account. The tweets must not be removed from Participant's personal Twitter until the end of the bounty campaign. Minimum 5 retweets per week and should be spread over the week not in one day. Invite @JM5667 to the group/channel before fill the registration form. Once approved you will receive a pitch to post in the group from our admins. A maximum of 1 post per day is allowed in each group. Channel owners are allowed to post 5 times per week. Groups/channels with fake members (invited without permission) will be disqualified. Upload the screenshot (using imgur, postimage or similar) and report it in the thread. All content must be original. 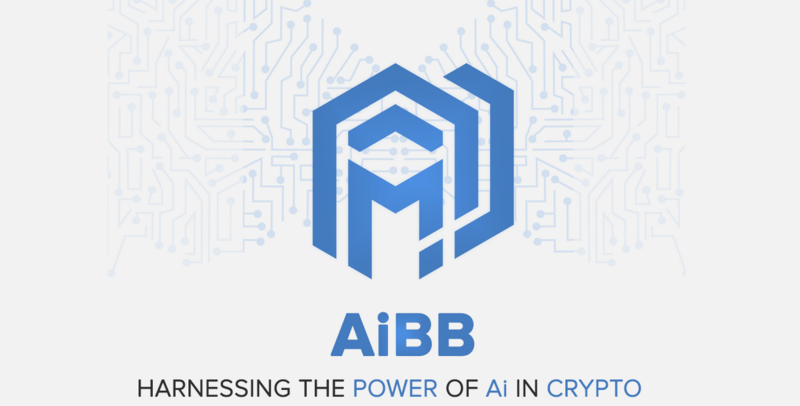 Content published by the AiBB staff is prohibited and will lead to disqualification. 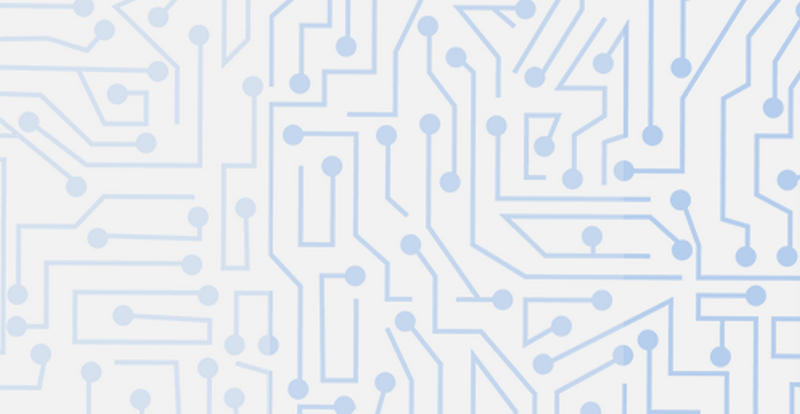 you may use our official images, logos, graphics, and other branding materials from our website and in the ANN thread. 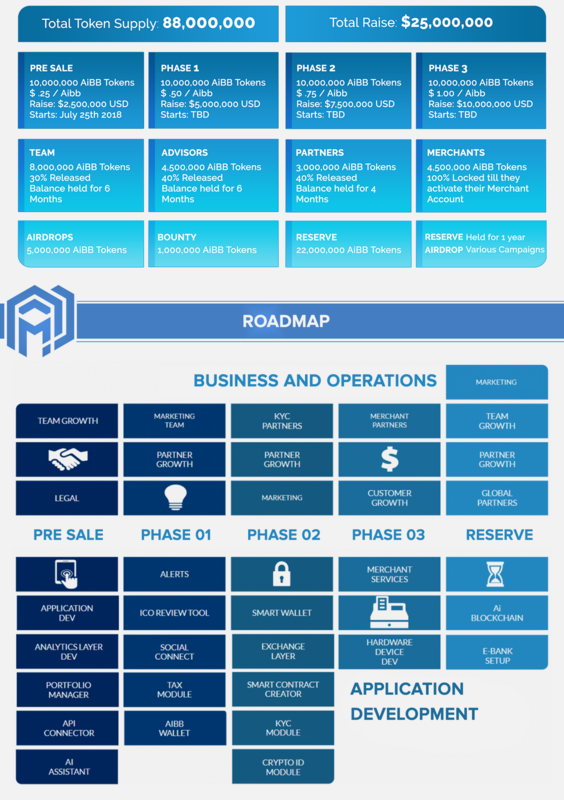 Must follow official AiBB Reddit page and upvote all the posts. Posts with negative Karma will not be eligible. Joining with multiple accounts is not allowed. Users found using multiple accounts will be permanently banned. Stakes will be given at the end of the campaign. 30 stakes for every post about AiBB on the above mentioned subreddits. Translators without a portfolio will not be considered. Translations must be original and made by the user only. Google Translate or any other machine translation methods are strictly prohibited and will lead to disqualification. Only constructive posts for the moderation activities are counted. Spam and unnecessary posts won’t be counted. Spammers will be disqualified. Content with fake views/likes is going to be disqualified. Any type of content has to be public and accessible without any extra registrations. Publications have to be original, with 70% being the minimum originality score. For articles must have at least 500 words and videos must be at least 2 minutes long. 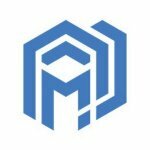 Blogging platforms like Medium, Steemit, Newbium, etc. are recommended. Every participant in the Blog & Media campaign can post only 1 video and/or 1 article per week. The article or description must also contain a link to your Bitcointalk profile in order to prove authorship. Do not post your ETH addresses on the article. Participants may use official AiBB images, logos, graphics, and any other branding materials from our website/ANN thread. Do not perform any activity before you get the “Approved” status on the spreadsheet. Content creators will receive 1 to 10 stakes depending on the quality of their article/video and their audience reach (subscribers/views). 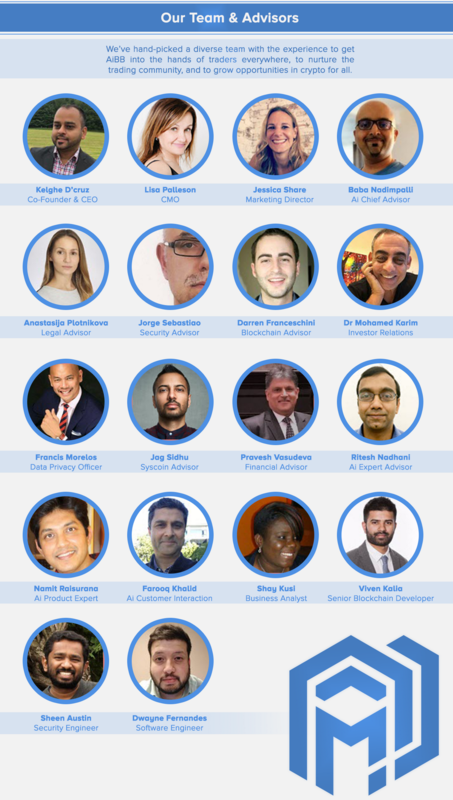 AiBB team is responsible for evaluating the quality of content and audience. The decision is final and is not negotiable.